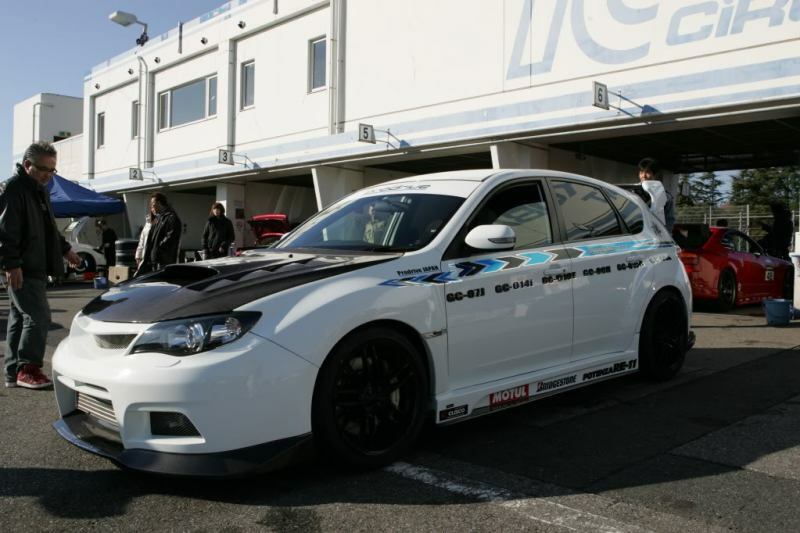 Gad damn, I finally found a legit picture of a GR with the Varis bumper and no canards in WHITE. What are the chances. Although I have developed a hate for dark colored wheels since my last set – this is legit.